We hope you will join Mary Alice for a fun-filled 5-day adventure of risk-taking and discovery. Together, we will share innovative techniques utilizing a variety of methods and materials. 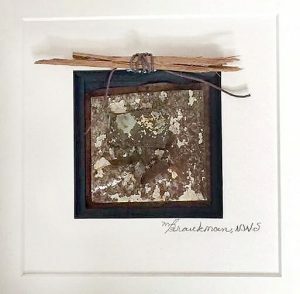 You will have the opportunity to explore transparent layering, innovative transfer techniques, and creating collage papers with experimental media. Let’s discover how you can make colors work for you. 1. How to pour acrylic “skins” that can be printed and then collaged in your work. 2. Techniques to apply images. 3. Manipulating and altering surfaces with various media. 4. Altering stretched canvas panels and using found substrates to create unique collage surfaces. 5. Alternative ways to finish your work for hanging and display. Students will be encouraged to explore their own unique direction and each will receive critiques of their class work. There will be a class critique on the final day. Art suppliers, at no cost, will provide some of the materials needed for this class. Download the list below for items you will need to bring. Materials List (Updated). Mary Alice Braukman Feb 2017 Workshop. Mary Alice Braukman makes her home in St. Petersburg, FL and spends some time in Pisgah Forest, North Carolina. 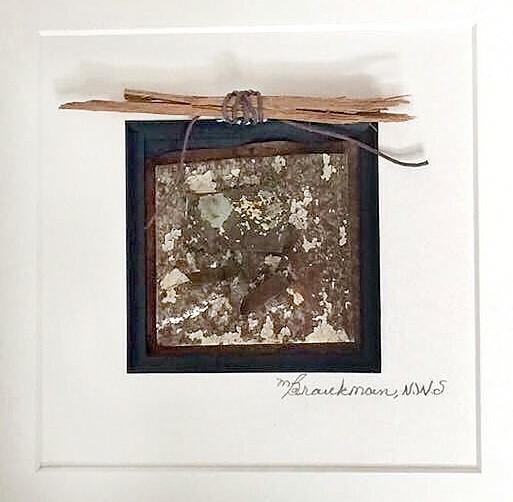 She works in mixed water media, collage, and assemblage. After graduation from Florida State University she taught art in the public school system in Hillsborough County and in the early 1960s became an art consultant for the Cherry Creek School District in the Denver, CO area. 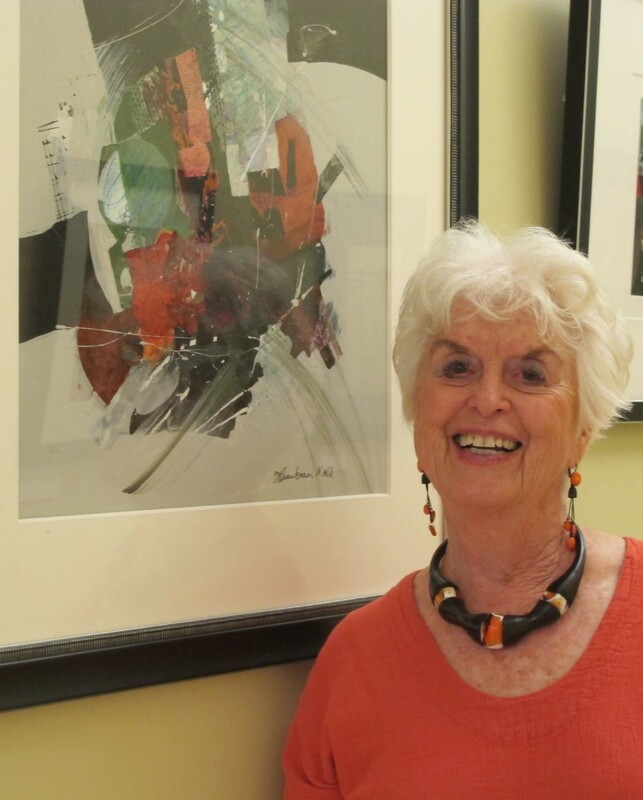 In 1991 and 1992, Mary Alice was president of the Florida Watercolor Society and served on the Society’s Executive Board until 1998. 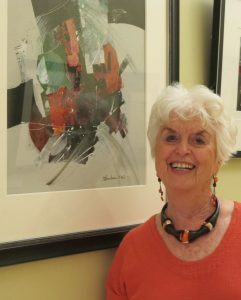 She was the Director of the Kanuga Watercolor Workshops for 17 years, held at the Kanuga Conference Center in Hendersonville, North Carolina. 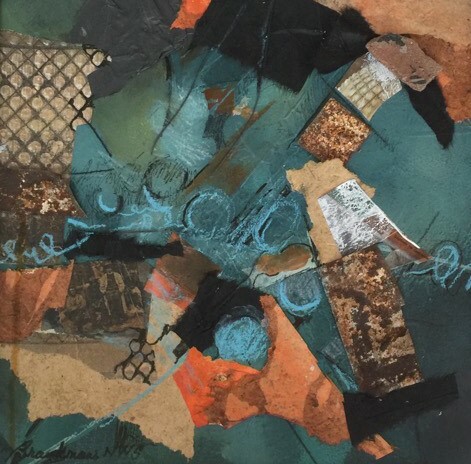 Mary Alice now teaches workshops throughout the United States in experimental water media painting and collage for intermediate and advanced painters; consults on workshops and lectures; and serves as a juror in national, state and regional water media exhibitions. Her workshops involve new concepts and ideas. 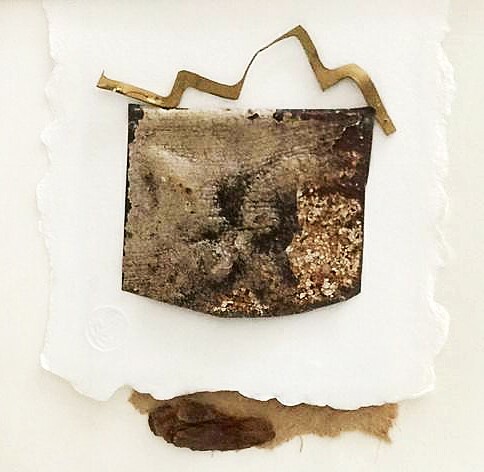 She feels the goal in teaching is to introduce students to creative textural surfaces by experimenting on various papers and combining different media.